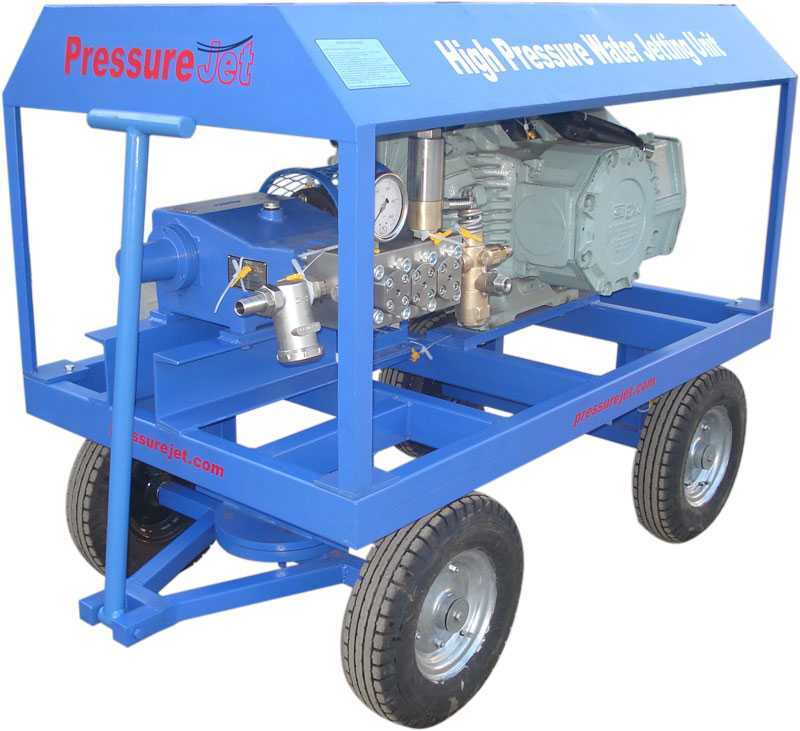 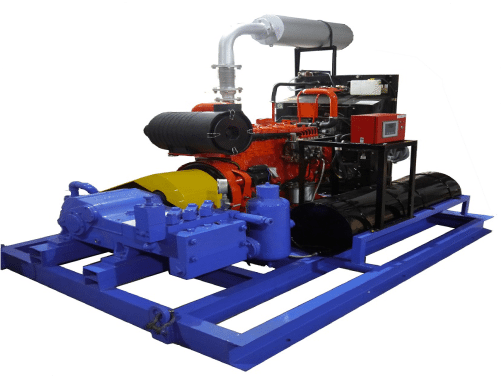 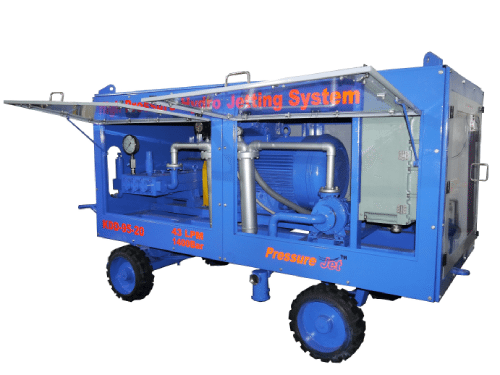 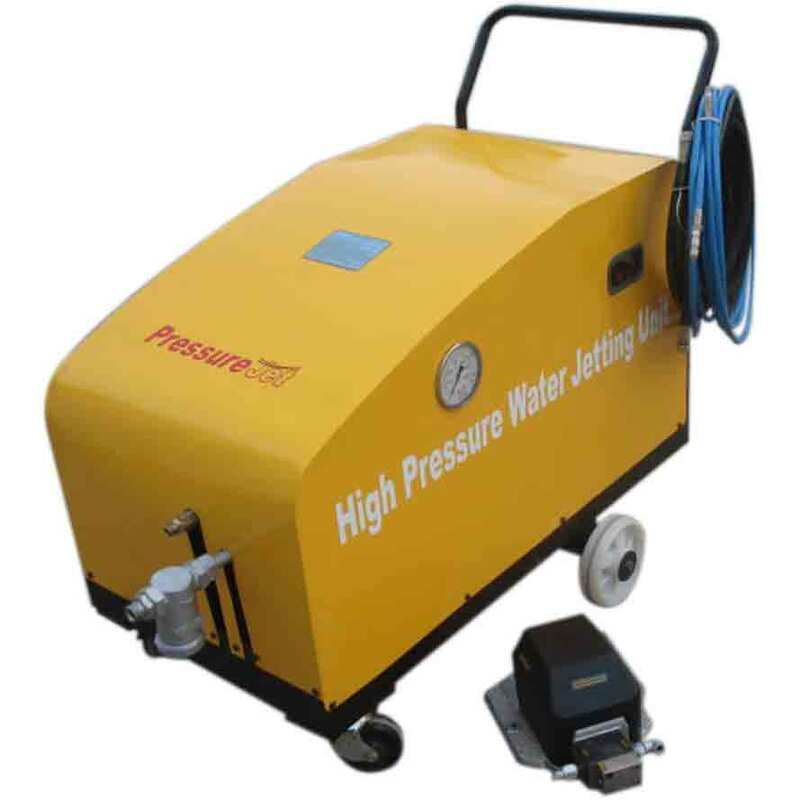 PressureJet manufactures high-pressure Hydro Jetting Machine for the pressures ranging from 140 bar (2000 PSI) to 1400 bar (20,000 PSI). 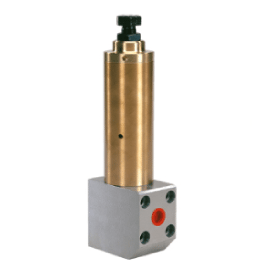 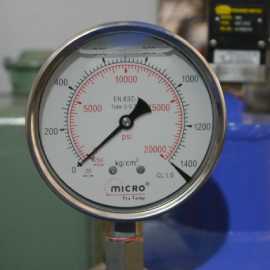 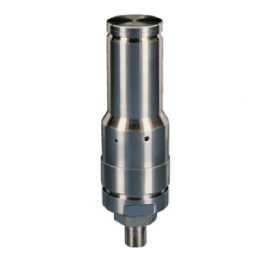 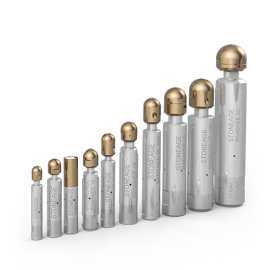 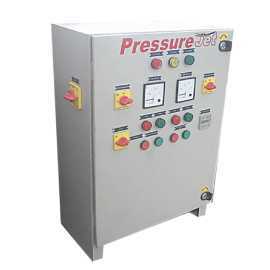 This pressure range meet the tube cleaning requirements of most industrial applications. 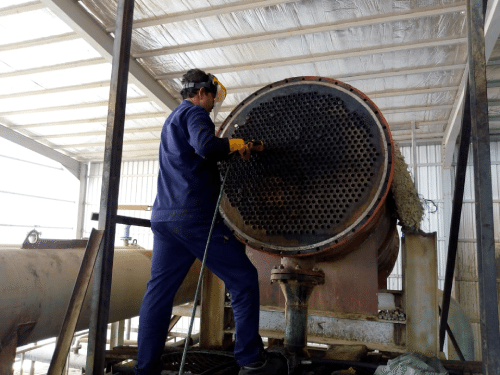 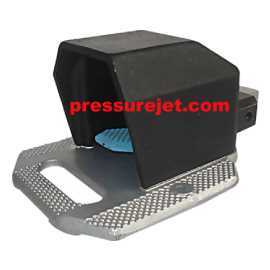 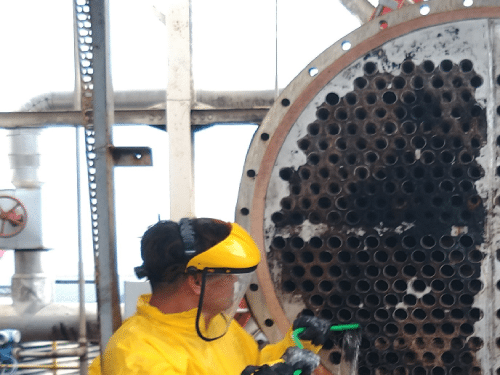 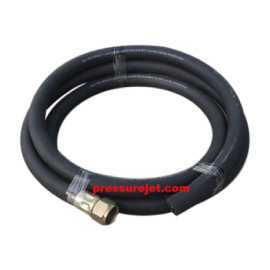 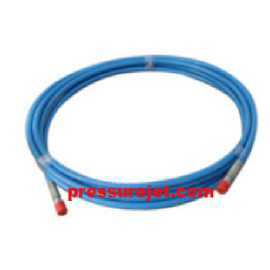 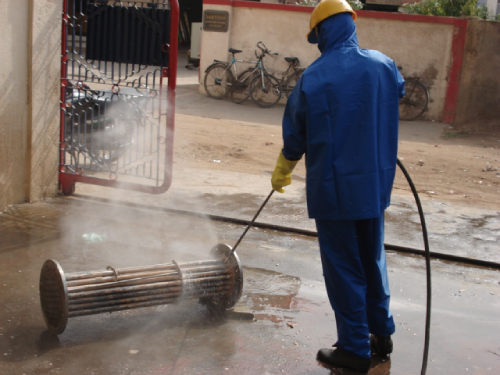 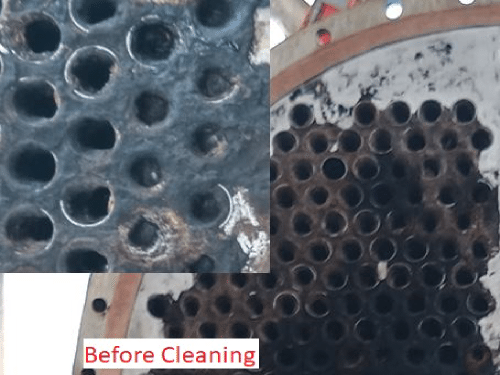 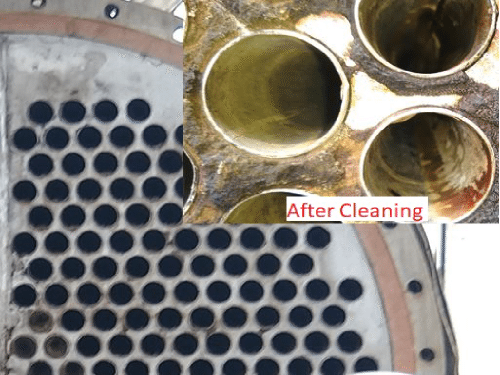 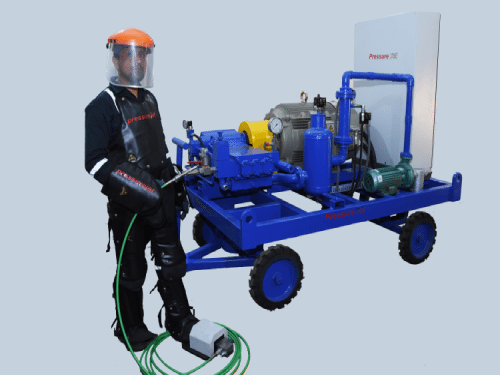 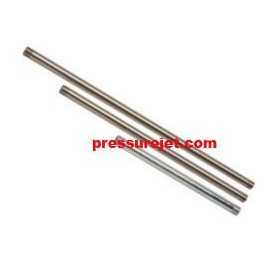 PressureJet offers tube & pipe cleaning and high-pressure water jetting machines for Heat Exchanger, Condenser, Evaporator, Calendria, Boiler etc. 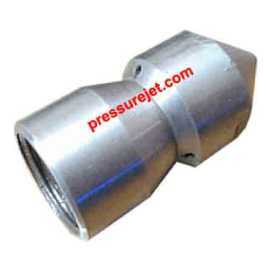 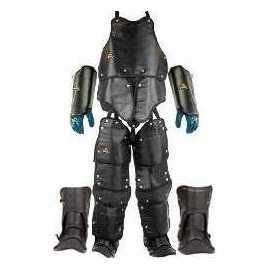 in various industries like textile, pharmaceutical, steel, chemical, refineries and many more. 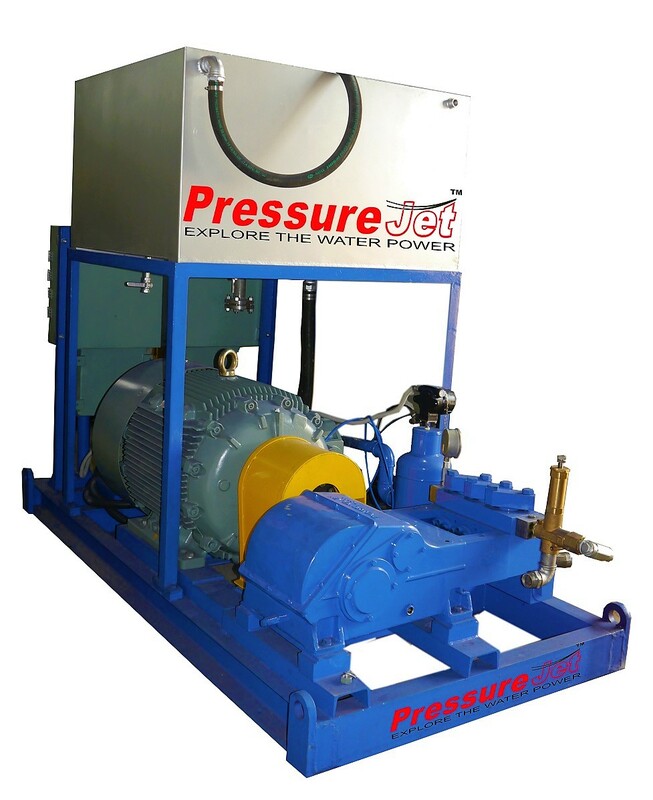 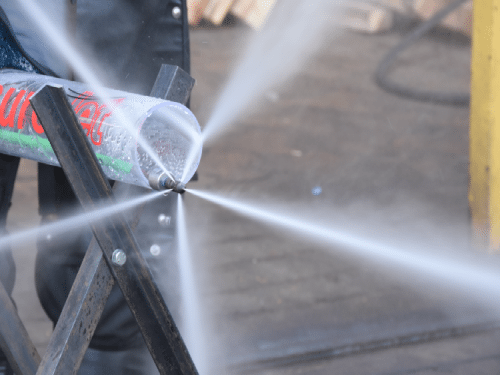 For over a decade now, PressureJet has been the FIRST CHOICE of Hydro Jetting Contractors as well as leading companies due to Product Quality, Infrastructure, Assembly & Testing Facilities, Engineering Practices, Inventory Management, Customer Friendly Approach and many more.